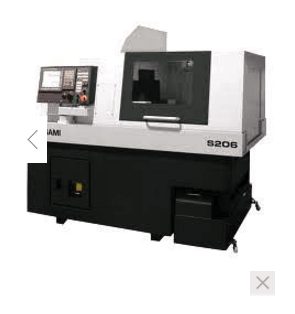 High Speed Technologies, Inc. are experts in Tsugami Spindle Repair and Rebuild, repairing it to original factory performance with a full warranty. So if you have a Tsugami spindle or any other Swiss Lathe spindle send it to us! For the past 30 years HST has provided the CNC community with a high quality alternative to high price OEM spindle repairs. Tsugami spindles like most Swiss lathes run incredibly smooth with sub-micron run-out. Because of that we acquired new and more sensitive measuring equipment to make sure that every Tsugami spindle that we repair meets the extraordinary tight specifications necessary to satisfy our demanding customers. So before you send your Tsugami spindle to a repair house know the answers to these questions. Expert Tusgami Spindle Repair 1-603-483-0333 One Year Warranty, Fastest Turn Around. OEM Trained technicians. Repairing Spindles Since 1986. HST Job I-9631 The phrase “it runs like a Swiss Watch” could just as easily apply to Swiss Lathes. The Tsugami Swiss lathe spindles are some of the smoothest and most precise ball bearing spindles we have encountered. Several years ago when we repaired our first Tsugami spindle we were very pleased with our vibration numbers. The TIR was an exceptional 1.5 microns. We thought that was great. However, our customer rejected it for too much run-out. Fortunately our customer was patient with us. We went over every piece of that spindle, improved our processes and now all of our Swiss Lathe repairs have sub-micron run-out and vibration readings consistent with air bearing spindles. The spindle below is from one of our Thai customers that manufactures electronic components. Most Swiss Lathes feed the bar stock through the spindle. This particular model does not. It uses a pick and place robot to mount the work piece in a super accurate eight jaw chuck. And like most Swiss lathe applications, their process demands sub-micron accuracy. With our meticulous process and in-house grinding we are able to provide sub-micron performance for every Swiss Lathe spindle repair. 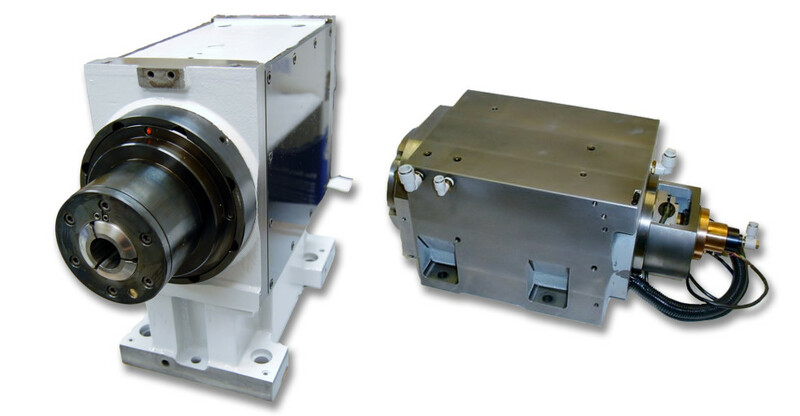 Although they are not an extremely complicated spindle, all parts are manufactured to the highest precision. It is a big jump to go from 10ths to microns. HST Job I-0366 This spindle off of a Tsugami BU-38-SY Swiss lathe failed due to liquid contamination. All high speed spindles are susceptible to contamination migration through the labyrinth seals. Once shaft rotational speeds get above 3000 RPMs or so, positive seals such as lip seals can’t be used. That means that high speed spindles must use non-contact shaft penetrations. And because the penetration is non-contact they are susceptible to contamination. 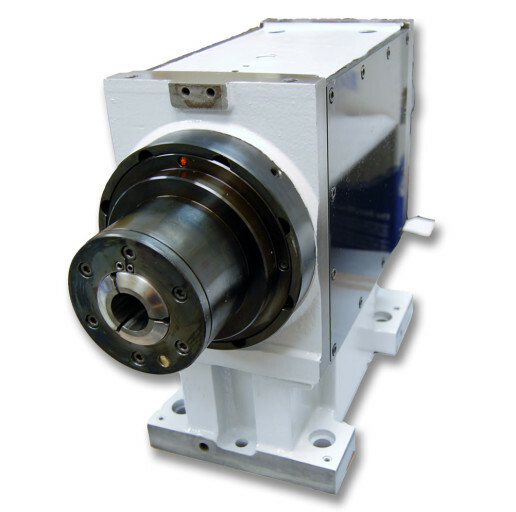 See our blog article for more information about shaft seals. When we opened up this spindle we observed a great deal of rust and corrosion. But we saw something else. The brown rusty color is an indication of fretting. Fretting is a result of a loose fit. Our examination confirmed that the shaft was slightly undersized. That was corrected with our GPG process. The spindle was restored to original factory performance; or considering the fretting, maybe even a little better. At HST we repair Tsugami Swiss lathes to original performance. We have a one year warranty to back up our promises. If you have a Swiss lathe spindle that has excessive vibration or poor part quality we can restore it to perfect condition. Have a damaged spindle on a critical production machine? Ask for our emergency repair service; fast turnaround, OEM quality.